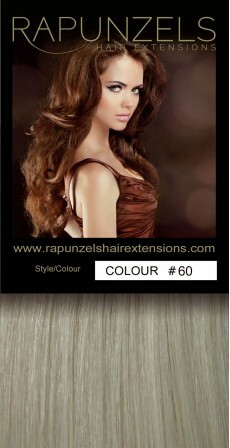 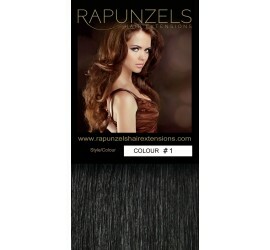 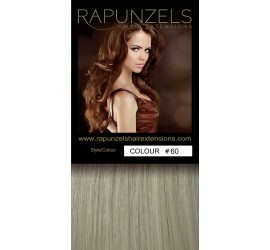 Our colour rings will provide you with a good indication of our relevant and available Rapunzels colours.  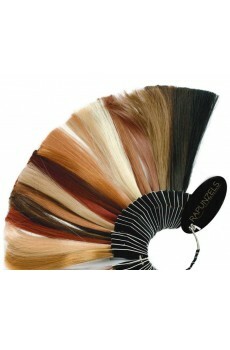 Perfect for matching up clients hair colour or for your own reference. Customers have always found it infuriating receiving colour rings from other companies with 100's colours on them and only a quarter of which that company actually stock. 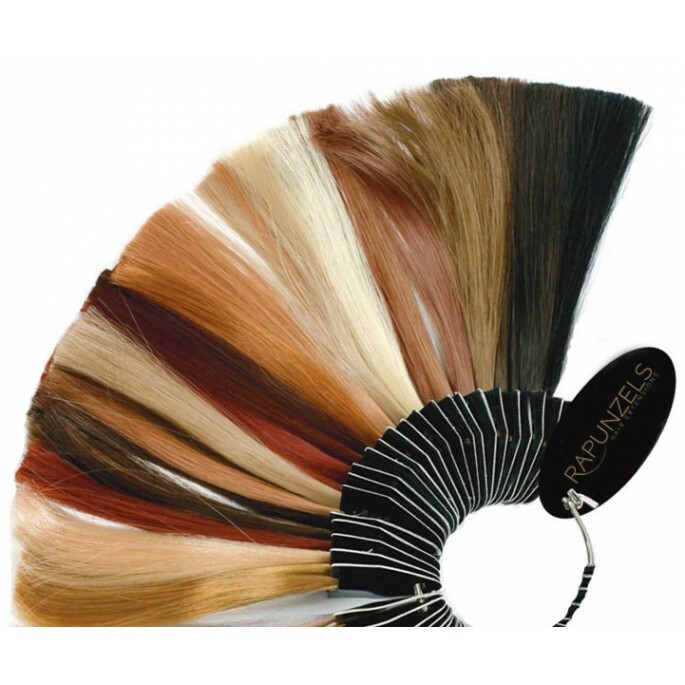 Our colour rings only contain colours that we actually stock so you can be sure that if the colour on our colour ring is suitable for your clients hair, then we have that colour ready and available for you to order. 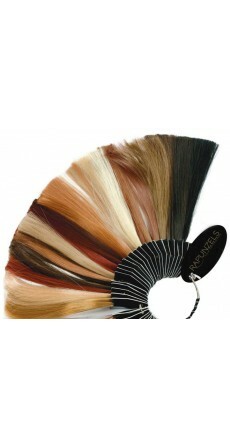 Please note there can be a small amount of colour variation between batches of hair.